Your #1 Source in Residential & Commercial Rentals and Leasing Services! Homefinders of Idaho LLC is your #1 source for Residential and Commercial Rentals in the Treasure Valley, serving both Landlords and Tenants for over 25 years! We specialize in properties for Lease in Boise, Meridian, Eagle, Kuna, Nampa, Caldwell and all the surrounding areas of Idaho. 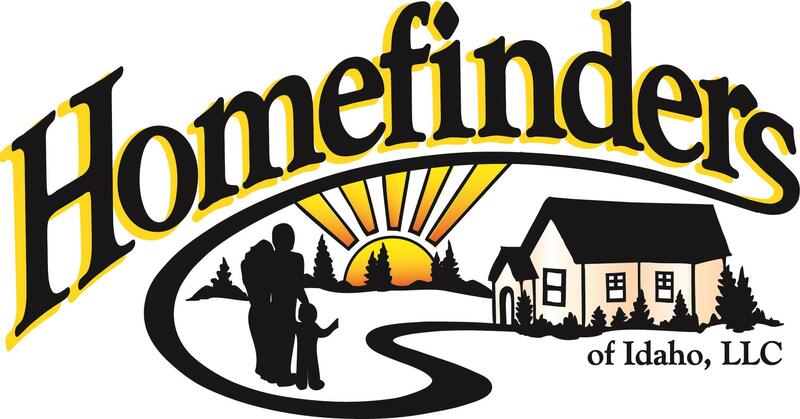 Homefinders is proud to provide the excellent service you demand and confident we will provide solutions to all of your Rental needs! Homefinders of Idaho LLC specializes in quick, accurate and effective assistance in Residential and Commercial Rentals at a time when the growing Rental Market demands it most! Please browse our website for listings, reports and important local Real Estate and Rental information.